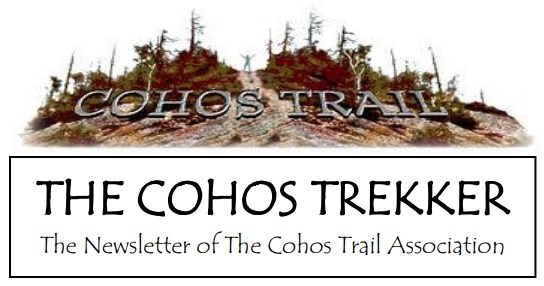 The newsletter of the Cohos Trail Association is called The Cohos Trekker. 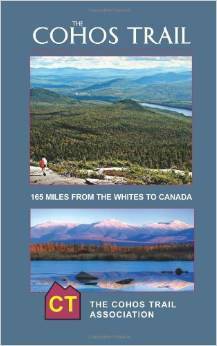 We try to publish it three or four times a year as an electronic (no paper) tome. 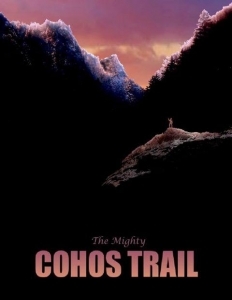 If you wish to subscribe, please email us at [email protected] and let us know to add you, or subscribe using the form below.